Absolutely amazing contemporary ranch home in the heart of District 66! Perfect for entertaining. 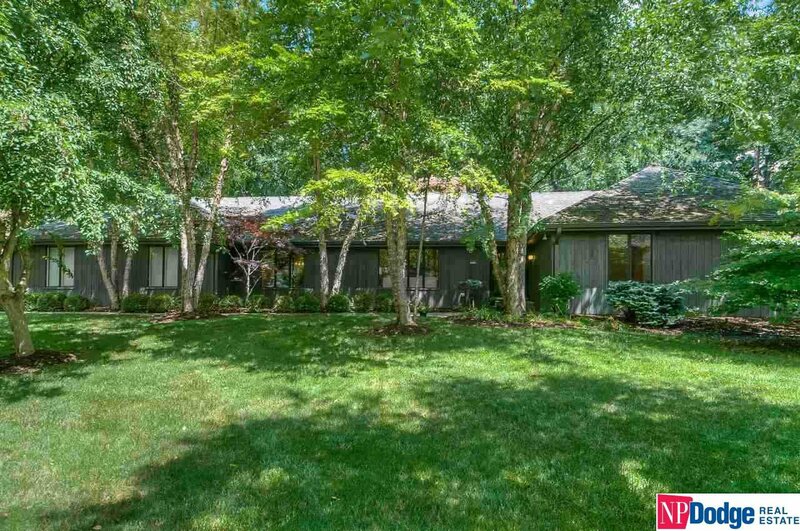 Spectacular private wooded, landscaped ½ acre lot. Beautiful in-ground pool. Sophisticated, updated, & open. Custom lighting, newly refinished hardwood floors. Impressive great room with vaulted ceiling and dramatic centerpiece new gas fireplace. Gourmet designer kitchen with Thermador appliances and built-in high end cappuccino maker.